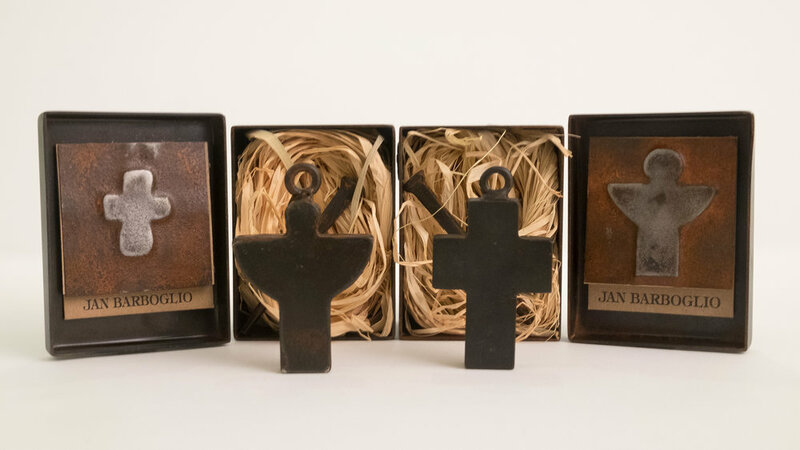 Find one-of-a-kind items like natural quartz crosses alongside Jan Barboglio items adorned with the metal crosses for which this famed designer is known. We always have a selection of one-of-a-kind original art as well. Angel paintings by Texas based artist Anita Felix are etherial and unique. Find one that looks like the angel in your life! Sometimes an inspirational book is the perfect gift for a treasured friend; or perhaps a piece of jewelry with a spiritual design. 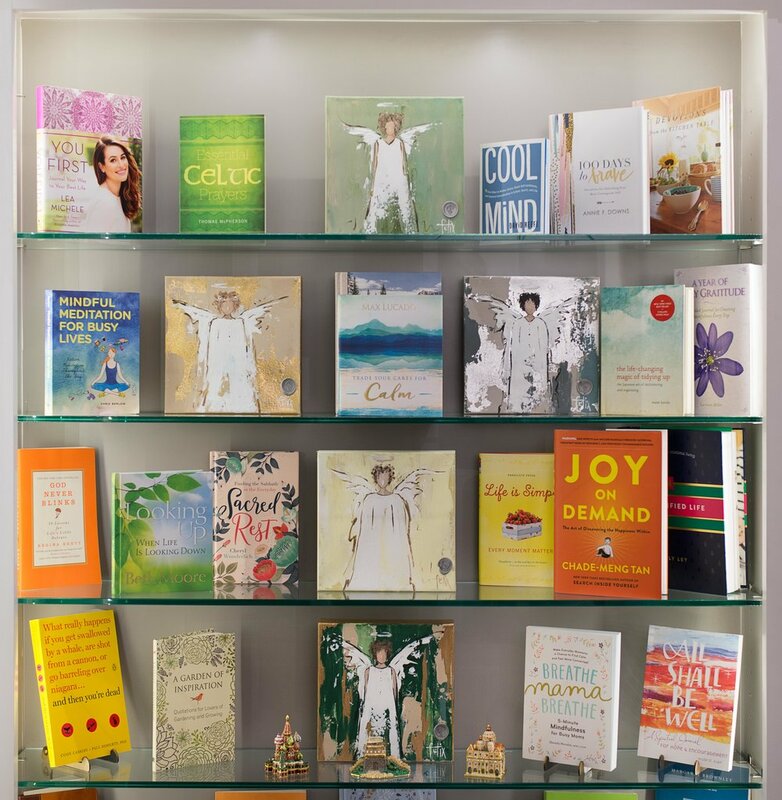 Come in and see our ever-changing selection. And stop by to see our selection of cross paintings adorned with a geode at the center. 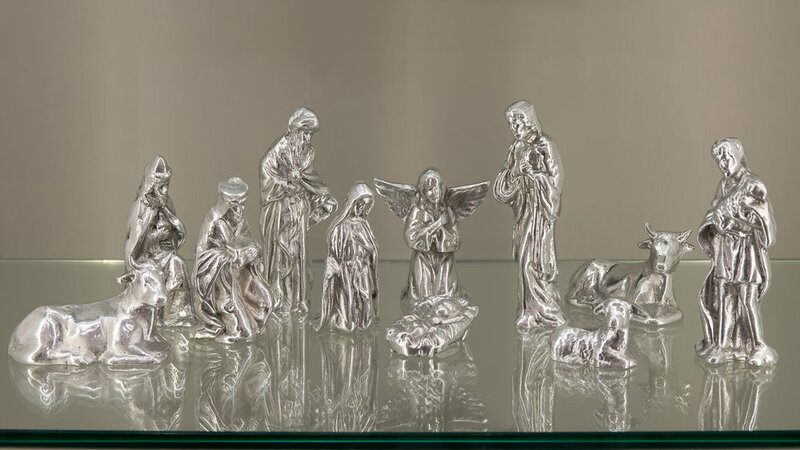 The Christmas season isn't the only time we sell Nativity sets! 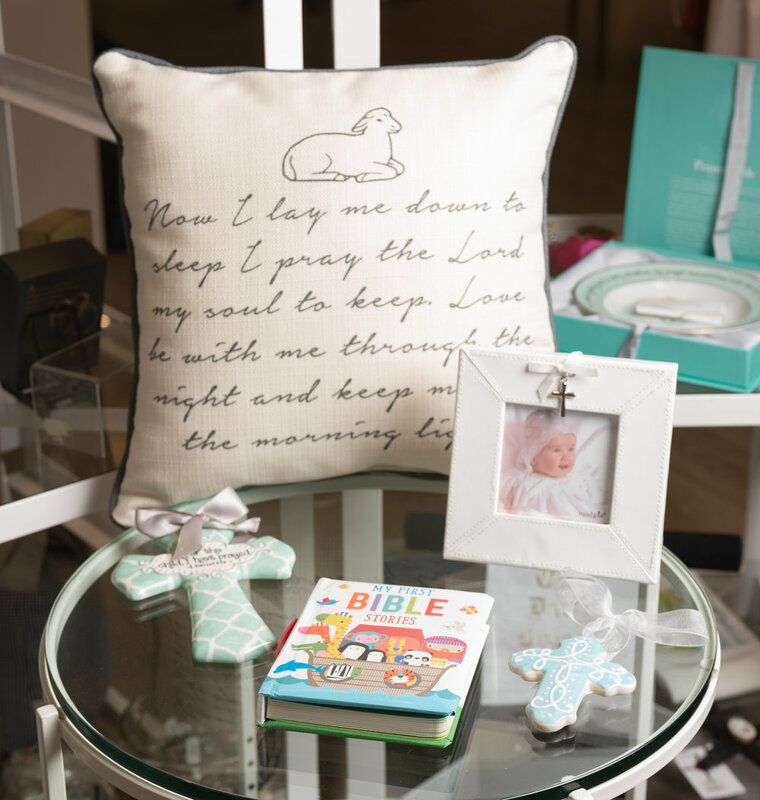 Have you ever considered giving a Nativity scene as a wedding gift? What a unique and personal gift for a newly married couple and one that they would treasure for many years. Our selection ranges from the most traditional to the contemporary, from simple to ornate.